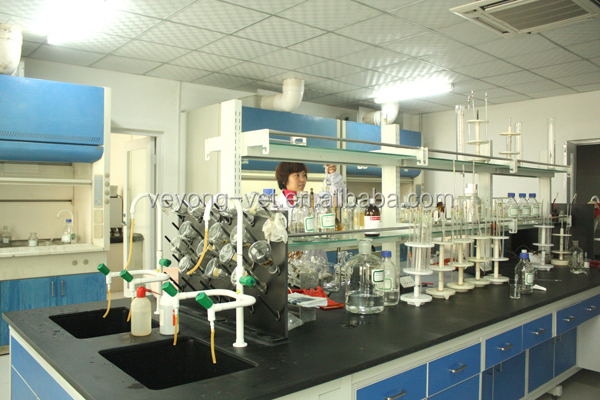 Hebei Veyong is a very big GMP-certified veterinary enterprise both for API and preparations. 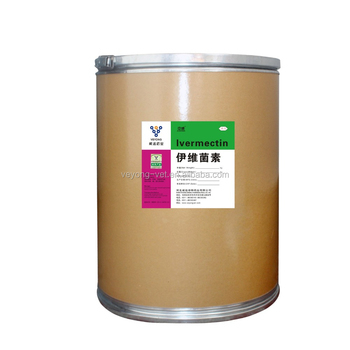 Ivermectin is a medication that is effective against many types of parasites. 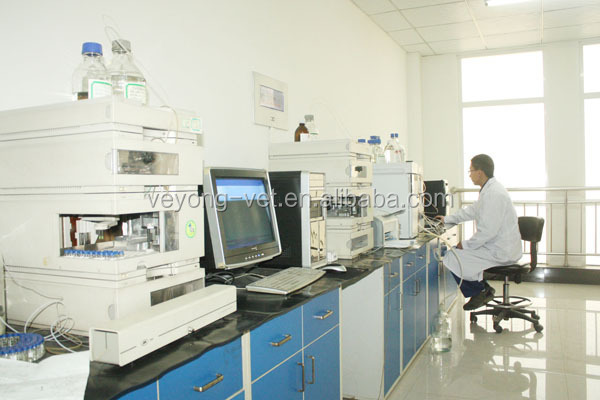 It is used to treat head lice, scabies, river blindness, strongyloidiasis, and lymphatic filariasis, among others. It can be either applied to the skin or taken by mouth. The eyes should be avoided.